You are here: Home / Blog / Uncategorized / Back to the Roots! For those of you who don’t know the beginnings of Na Kani O Hula…..…it all started with a couple of ipu seeds planted on my dad’s farm in Kula. We got a few ipu from those first plants (I entered one of those ipu in the Maui County Fair and won top prize! ), replanted a half acre and got hundreds of ipu. To make a long story short, that’s how we began our journey into making hula instruments. Here’s an old picture of some of us cousins on the farm…..in front of tomato field. 2011 has started off with a bang for us. 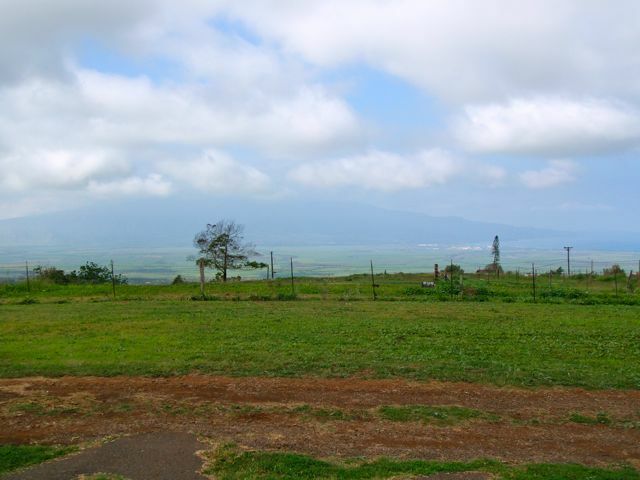 It’s interesting how things happen……but, we will be farming again and making the move to Kula. It’s exciting and stressful at the same time.Here is the view from the farm….awesome! Beyond the barbed wire fence is where we will be planting our first ipu crop. Lots more to come….we’ll keep you posted! https://www.nakaniohula.com/wp-content/uploads/2011/02/farm-view1.jpg 480 640 Na Kani O Hula http://www.nakaniohula.com/wp-content/uploads/2017/04/NT-logos-22-copy-300x300.jpg Na Kani O Hula2011-02-10 20:59:002012-04-19 21:19:01Back to the Roots! Year of the Rabbit Sorry for the Delay!